The DI Enhanced Pistol Grip is double injected for improved comfort and traction. 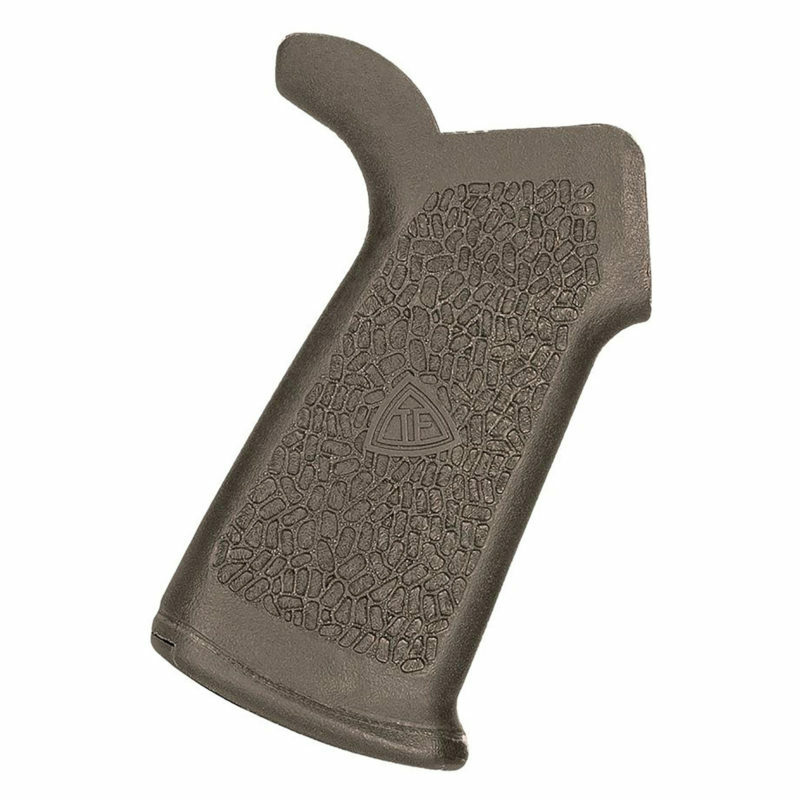 Designed for the AR platform, this grip provides a slightly reduced grip angle for improved weapon leverage in close to long-range applications, and a more positive contact when firing. This grip is designed to be used with rifles that feature a medium-to-extended length of pull.